Welcome members and friends. This section includes information for those who are already active in our community or are considering becoming an active member. We currently have over 170 members. Our members contribute to our community through pledges in the form of financial commitments and gifts of skill, talent and time. Each member decides what is within their means to contribute at their phase of life. We also have quite a few pledging friends who are not official members. 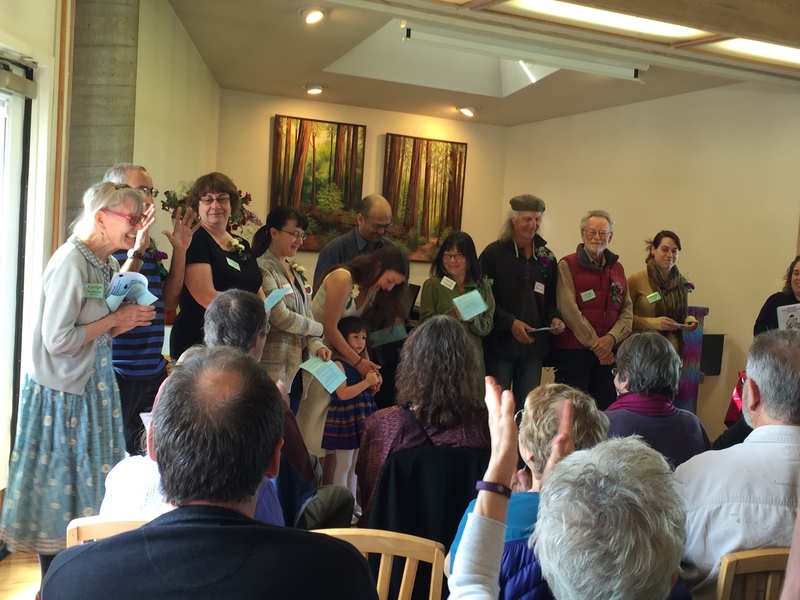 Members and friends decide in what ways participating in the fellowship most supports and nurtures their lives. Some choose to attend every Sunday, while others come when they’re inspired. Everyone is encouraged and welcome to come as they are, when they can. Feel free to visit frequently as a guest as long as you’d like.